I think the Dance With Me Lalaloopsy Doll is adorable and since my own daughter goes to dance classes she would definitely have something in common and they are both so cute! 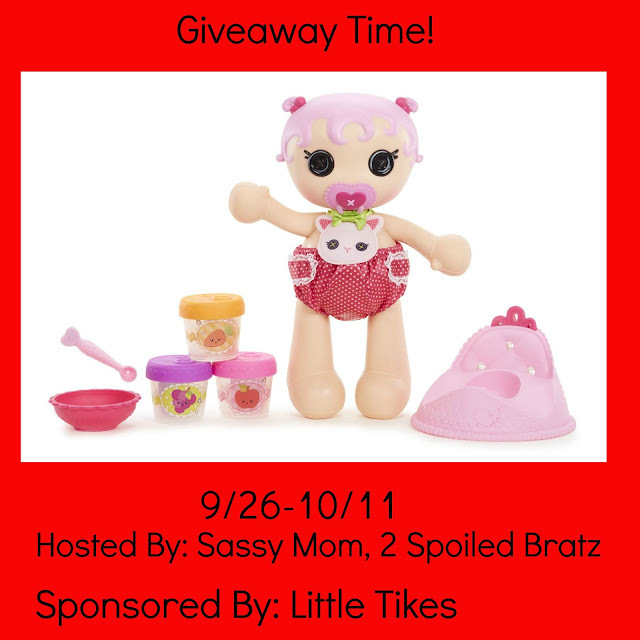 The Lalaloopsy Dance With Me Doll is adorable! I think my daughter's would both absolutely love her! My daughters love Lalaloopsy. This doll is neat for they both love to dance so this fits their personality to a tee. I think she is so cute. And I know my granddaughter would love to have one. I think it is adorable and something my daughter would love. My daughter loves to dance and I think she would have a blast with this.